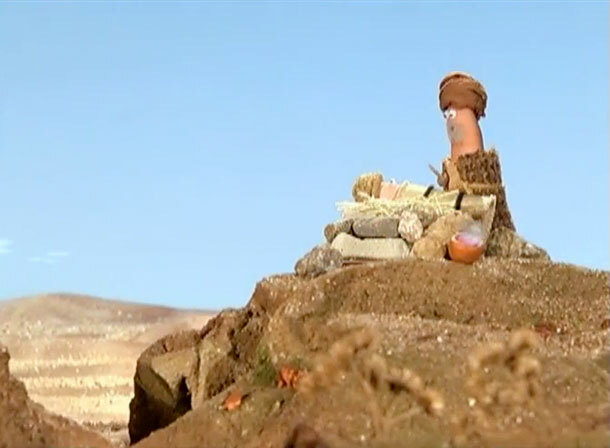 Deditos is a Bible story series portrayed on video. 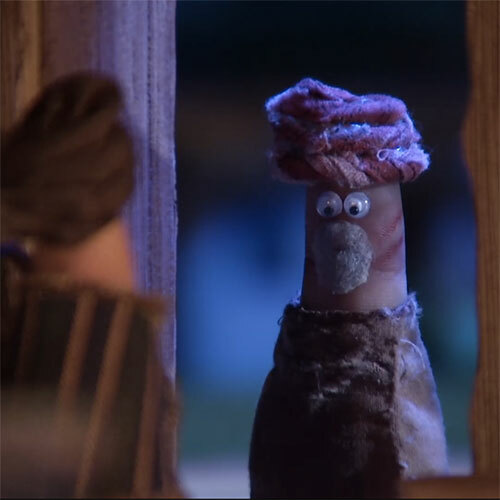 Deditos means little fingers in Spanish, referring to the unique actors (fingers) used in the stories. 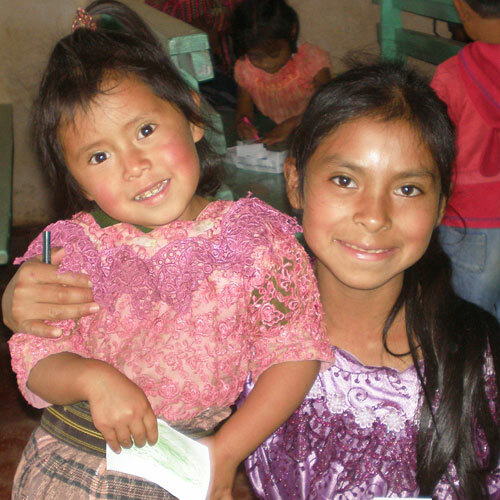 Through these videos, children around the world are transported to biblical times, seeing God at work in the midst of dramatic stories. Operation little fingers challenges little ones to identify with the needs of other young people, and through their own initiative raise money to help share the timeless stories of the Bible. 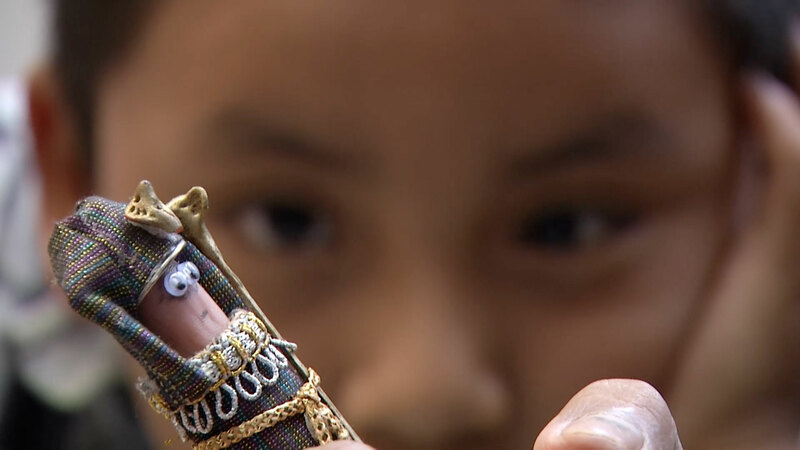 By dressing their own fingers as Bible characters, experiencing the videos for themselves and learning about the lives of kids around the world, children from your church, neighborhood or club can make a big difference in this project! 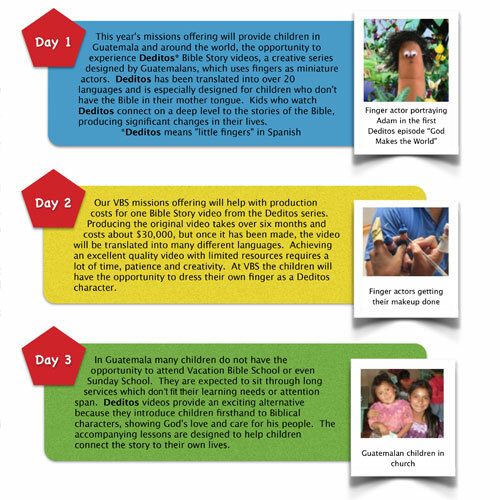 Help raise funds for Deditos production costs by adding this missions project to a VBS at your church! Use the following materials for the Operation Little Fingers Missions Project. Also any input on how we could make these materials better would be appreciated. 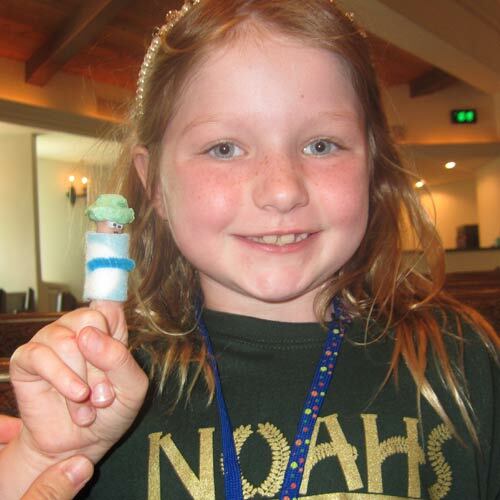 Videos to show the opening day of VBS and throughout the week. Please note the Intro Video is available in a 3 minute version OR a 6 and a half minute version. Kids will see how something as small as your finger can communicate something very big! If you have more time, this longer Intro includes additional scenes and testimonies from children who’ve watched Deditos in their language. 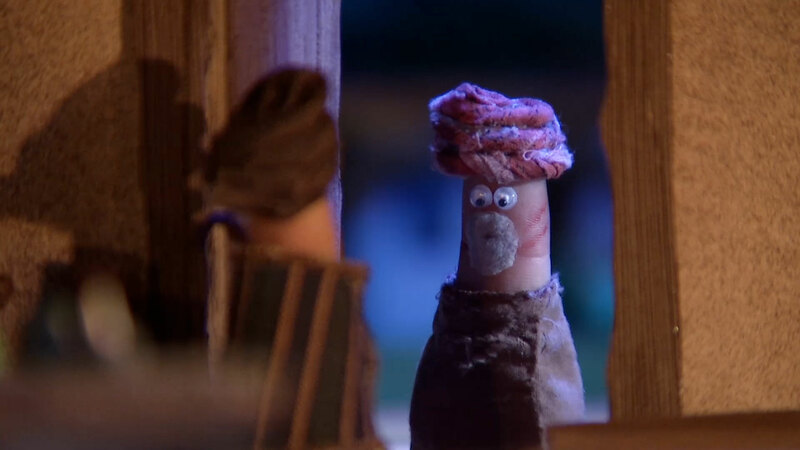 Discover the drama in Abraham’s story, beautifully acted out by Little Fingers. 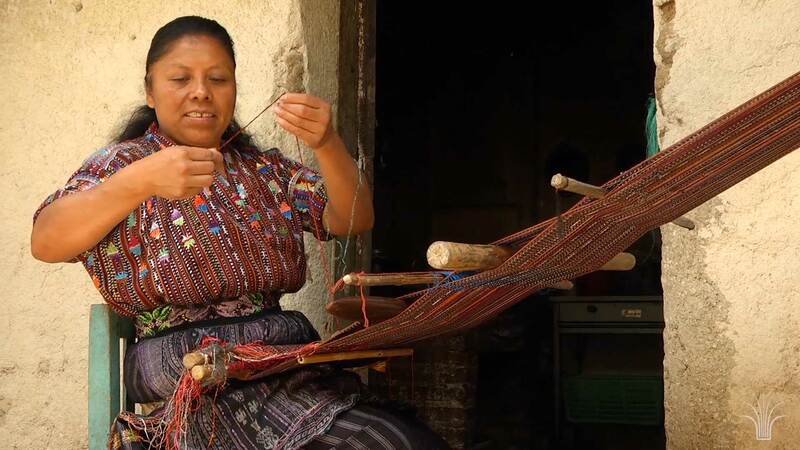 Hear from the creators of Deditos in their own colorful Guatemalan context. We’ve created a variety of tools which make it easy for you to share about Deditos with the children and adults at your church. Letter from church leader introducing Operation Little Fingers. 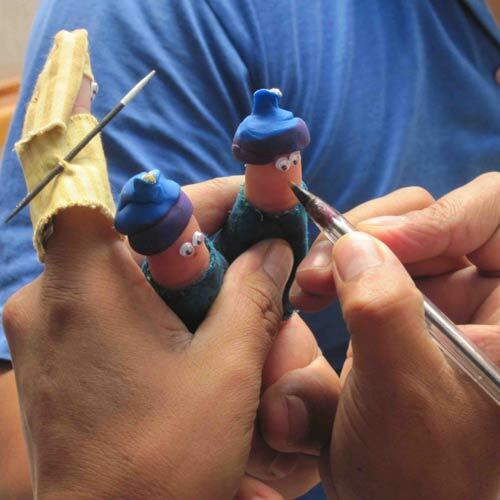 Create finger characters like the actors in Deditos. 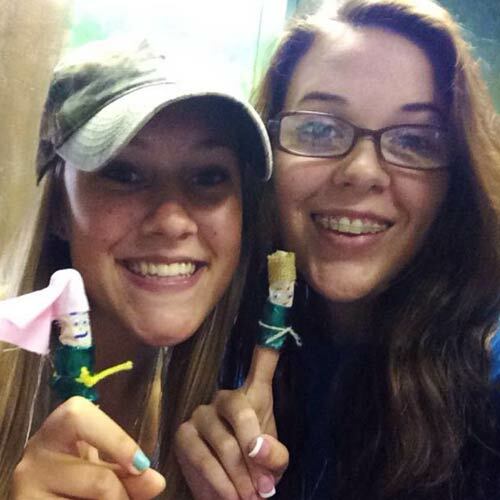 Optional Craft Variation, finger puppets that can be removed. 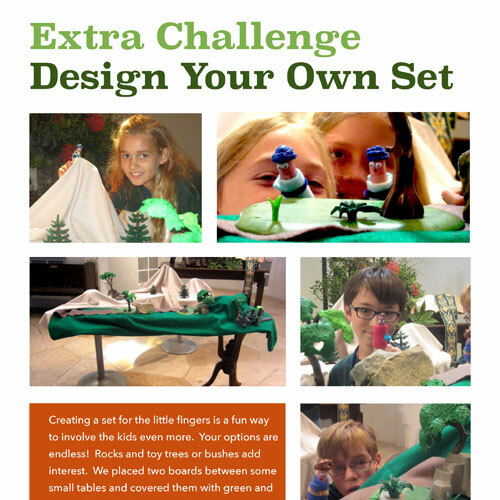 Creating a set for the little fingers is a fun way to involve the kids even more. 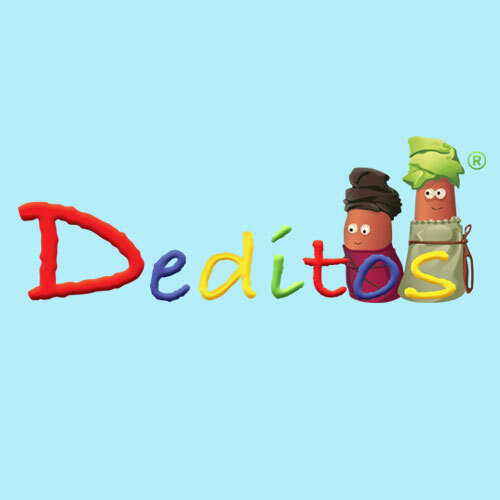 High resolution Deditos Logo in PNG format. We had an AWESOME week!!!!! I am amazed when I think about it still!! We had 45 kids in our VBS. 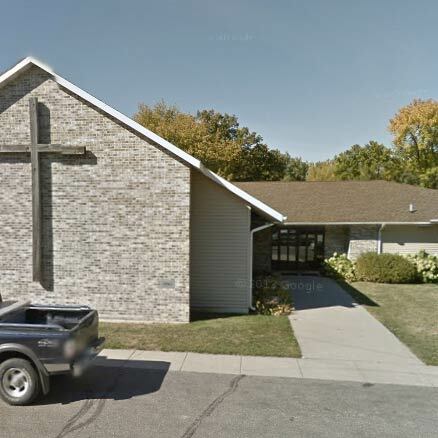 Our Church and the giving kids (families) of our small town raised around $2,100.00. WOW is all I have to say! The craft was a great success. 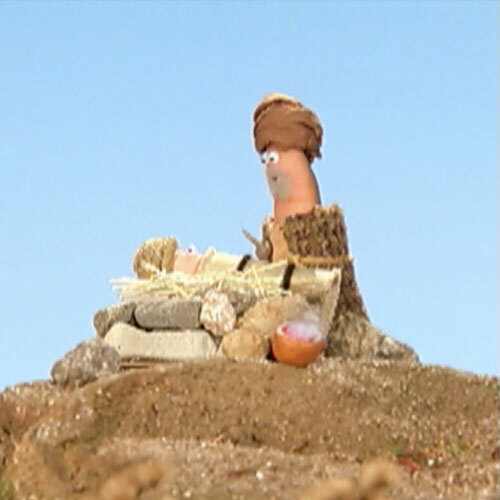 We even saw one child several days later with their finger puppet on, walking around the grocery store. 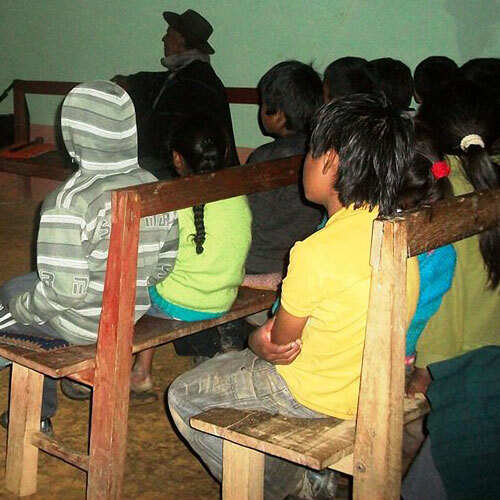 The children of Faith Bible Church raised a total of $883 for Deditos production costs. In the United States, checks for Deditos should be made out to our funding partner Ethno Media Associates. Include a note stating that the gift is to help with Deditos production costs and mail to the following address. Gifts from Canadian sources should be made out to our funding partner Commission to Every Nation. Include a note stating that the gift is to help Viña with Deditos production costs and mail to the following address. 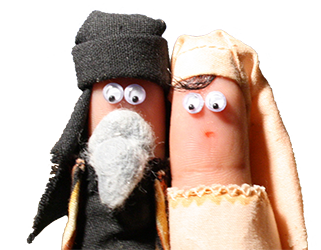 Please let us know if you’re planning to use Operation Little Fingers in your church or group. We’re here to help you have a successful missions experience. Don't use spaces between words.